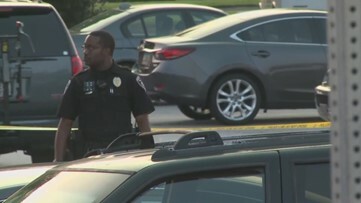 Police are still gathering details but have one suspect in custody. 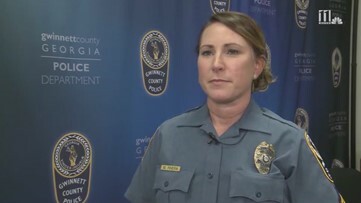 Gwinnett Police Corporal Michele Pihera provides an update after a teen was stabbed on a roadside Thursday morning. 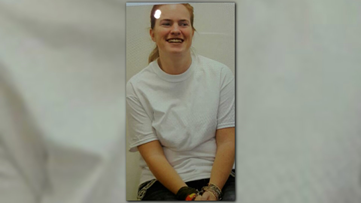 Today, Reygan Moon's mom faced a judge in her daughter's death. 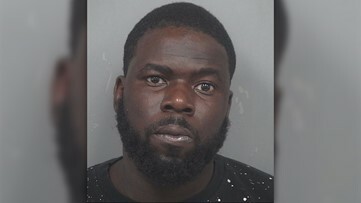 Police said the victim, suspect, and the suspect's fiancé got into a verbal argument in the store's parking lot. 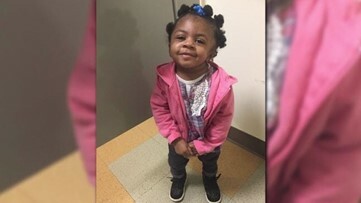 Heart-wrenching details are well-documented in a final DCFS report, indicating missed opportunities to step in, follow up with and help the young child. 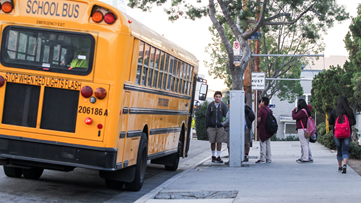 Drivers need to have a good driving record and at least a high school diploma or GED. 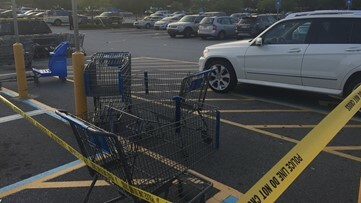 Police in Gwinnett County are investigating a shooting that left one person injured in the parking lot of a Snellville store. 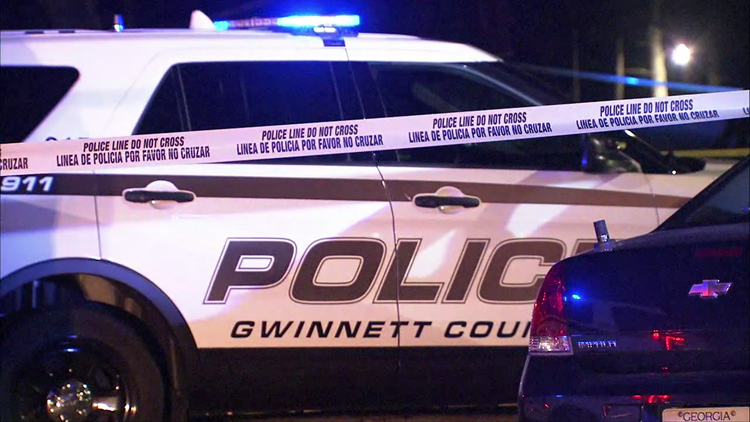 Gwinnett crime scene investigators are searching for answers. 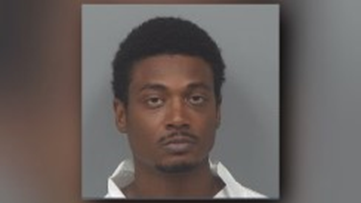 Records show Robert Jennings, a 31-year-old man charged in the death of a teenager, has had several previous arrests dating back to 2008. 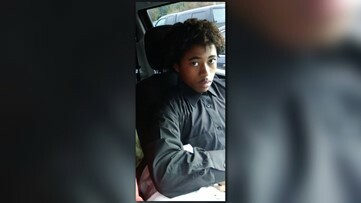 Witnesses said 18-year-old Ezekial Smith was defending his brother from the suspect, who thought they stole a football, before the fatal shots. 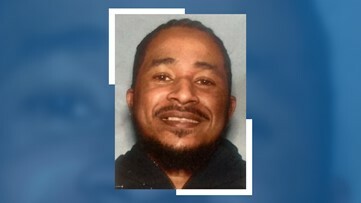 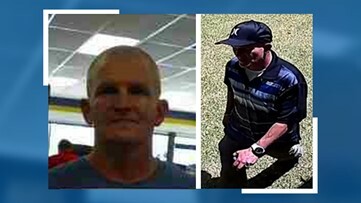 Authorities believe he may also be connected to other crimes in the area. 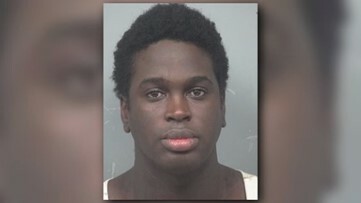 Police said he said he would kill the 'little b******' if they messed with his daughter. 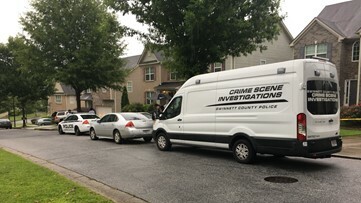 Gwinnett Police is asking for help from the public in locating a missing 30-year-old woman with cerebral palsy and the mental capacity of a young child.